Jakob Cross defends the IPW Championship against Johnny Idol in the main event of IPW Ignited tonight as Impact Pro Wrestling heads into new territory at Alfriston College in Manurewa. Cross is coming off the back of a massive title win at The Ultimate Prize last month where he dethroned then-champ James Shaw in a bloody battle to become IPW Champion. Idol also won big at The Ultimate Prize, defeating Aaron Henry, Marcus Kool, and Travis Banks in a number one contender’s match to earn his shot at the IPW title. Despite being warned not to fight Cross by former-champ James Shaw, Idol walks into tonight’s title match with momentum on his side, riding a seven-match winning streak that includes a victory in the Armageddon Cup tournament in Wellington. The Ignited main event could come down to who can strike with their signature move first. Idol owes several of his Armageddon victories to the patented Idoliser knee drop, while Cross has become famed for his deadly Organ Grinder which he used to become IPW Champion. 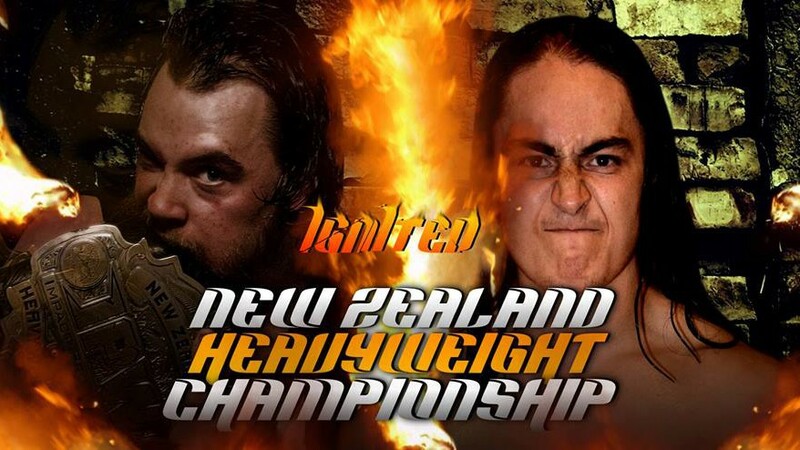 IPW Ignited takes place today, August 1, at Alfriston College in Manurewa, Auckland. The card, subject to change, is listed below.